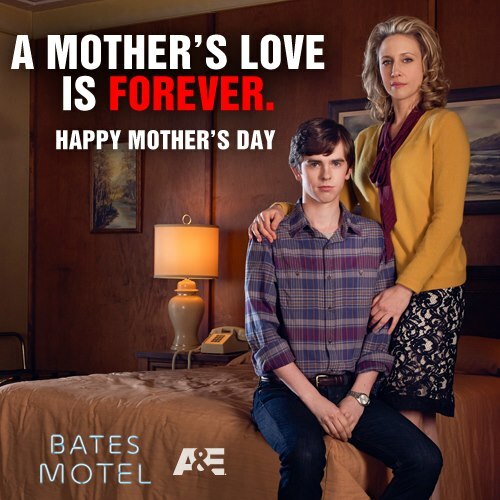 Happy Mothers Day. . Wallpaper and background images in the Bates Motel club tagged: bates motel. This Bates Motel fan art might contain bare legs, pantyhose, skintight pants, skintight, family room, living room, living room, sitting room, front room, parlor, and parlour.